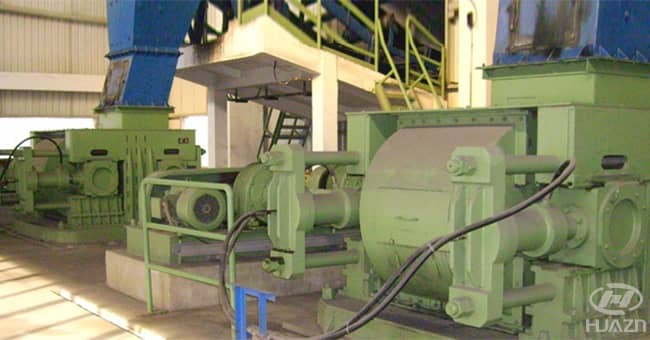 Roll crusher is used for the fine crushing of feeding materials less than 150mm, and the finished products granularity is 100mesh to 2mm. 4. Wide application and low price.